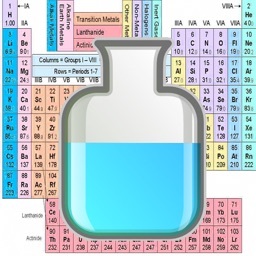 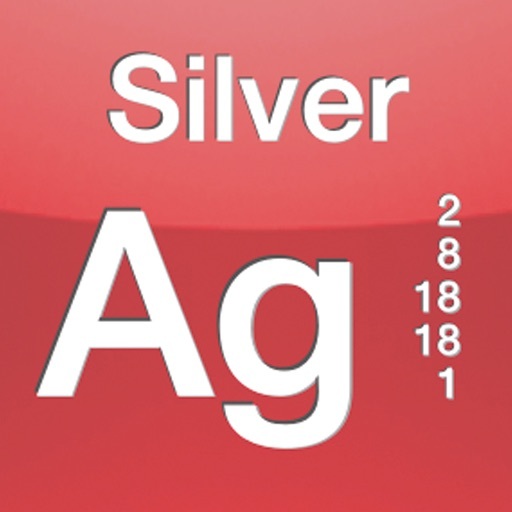 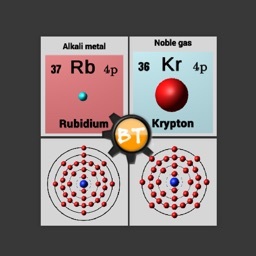 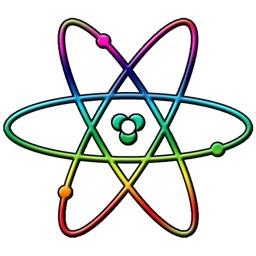 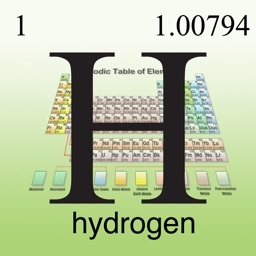 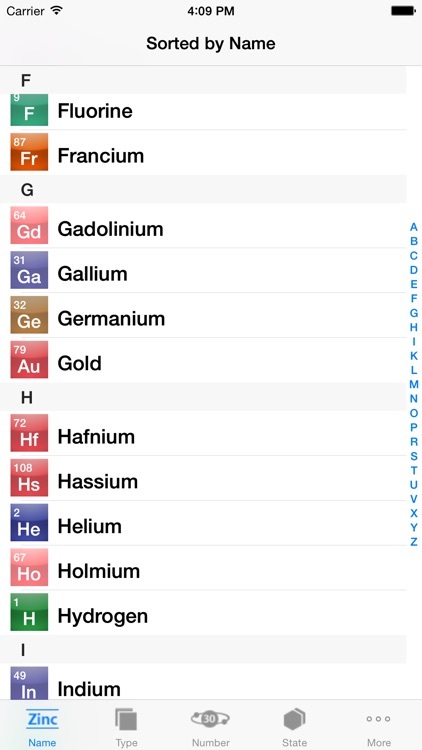 Reviewer: "This is an excellent app with a huge amount of valuable info on elements. 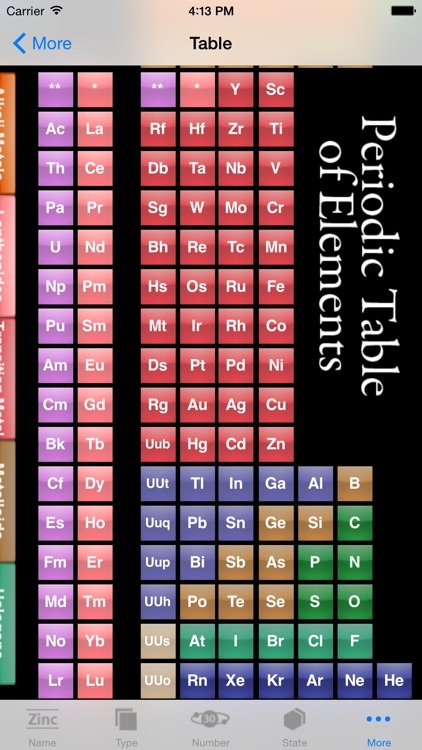 Great for students and science professionals. Very satisfied." 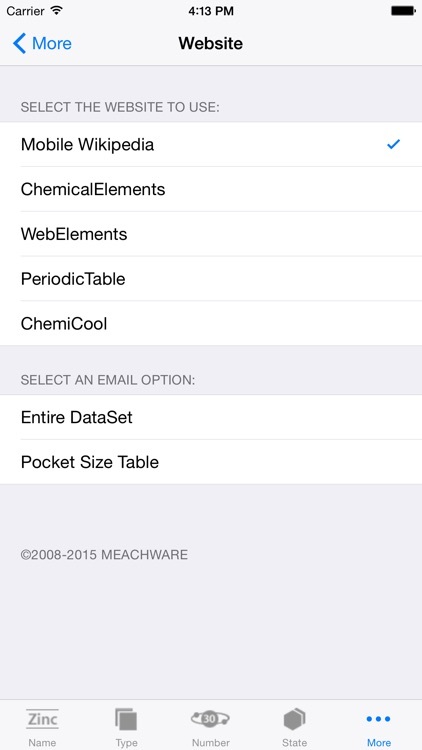 * Includes In-App email for a single element, the entire dataset and quick reference table images. 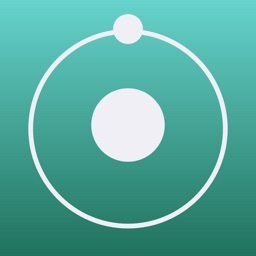 * Built-in, fully functional web browser so you never have to leave the app. 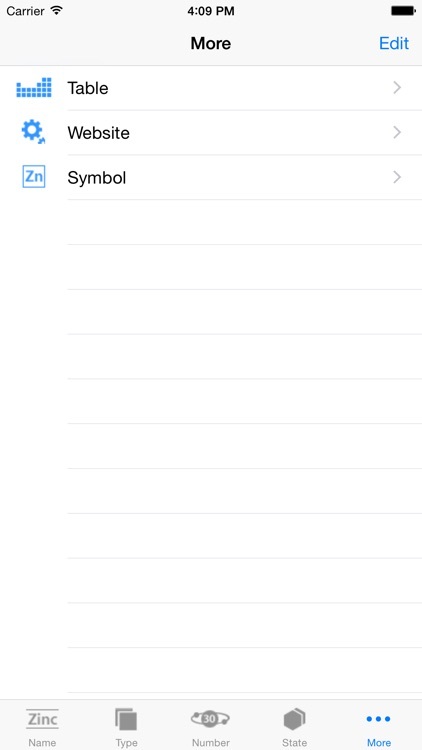 * Table view allows full zoom (IN and OUT) and offers normal detail view or direct access to the built-in web browser. 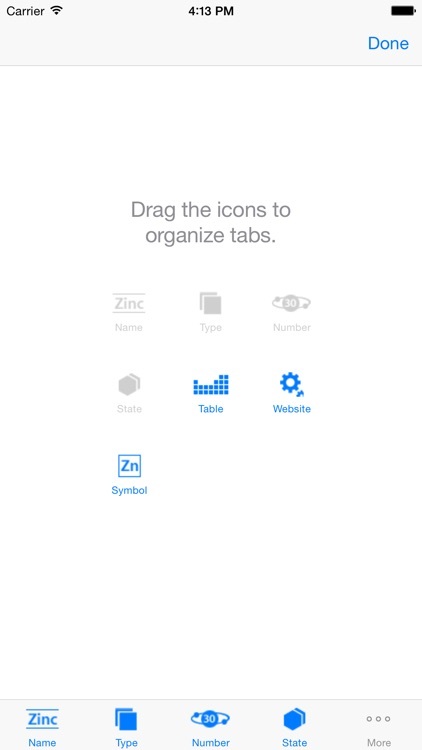 * Saved state for Tab bar (should be a given but many apps do not do this).